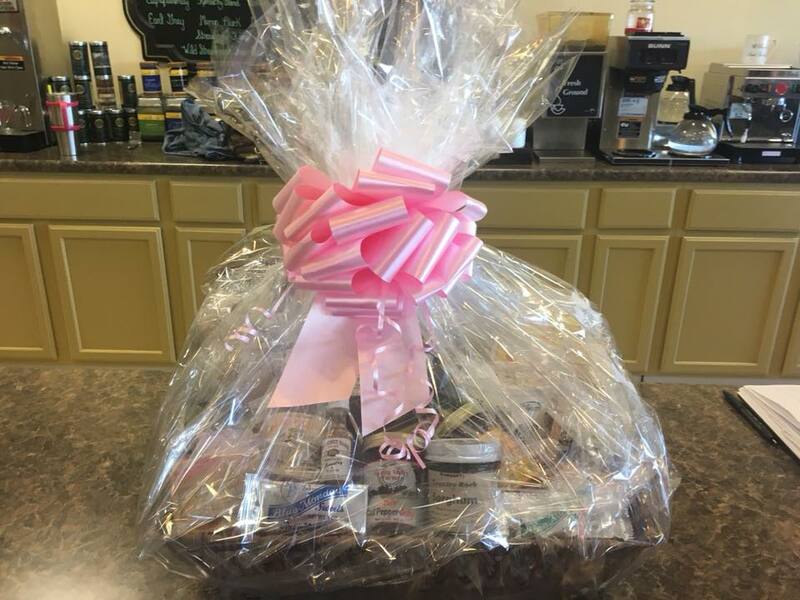 Stop by Expressions Tea and Gifts and let us create a special Kentucky Proud Gift Basket just for you! We have lots of gift items to choose from. We are proud to offer Kentucky Proud and Kentucky Made items from across the state. Check out our items and support Kentucky small businesses! Stop by our gift shop - Expressions Tea and Gifts - in Grand Central Place at Light 18 in Somerset, KY.
We carry over 35 different flavors of Elmwood Inn Fine Teas! Stop by our shop and have a cup of tea - or get a canister to take home. We are sure that we have a flavor that you will enjoy! We carry a line of Weisenberg Mill products that are sure to please! Most of the mixes are "just add water." 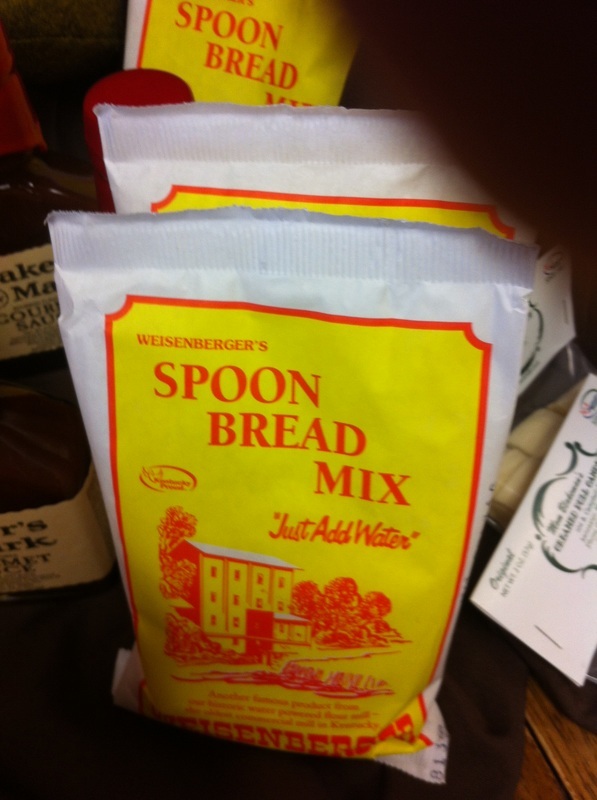 At various times of the year we carry spoon bread mix, blueberry muffin mix, cinnamon apple muffin mix, lemon poppyseed muffin mix, sour cream scone mix, and pumpkin bread mix. We have a variety of Four Sisters Goat Milk products including bar soaps, lotions, lotion sticks, bath bombs and the beautiful cake soaps! We carry several different scents! 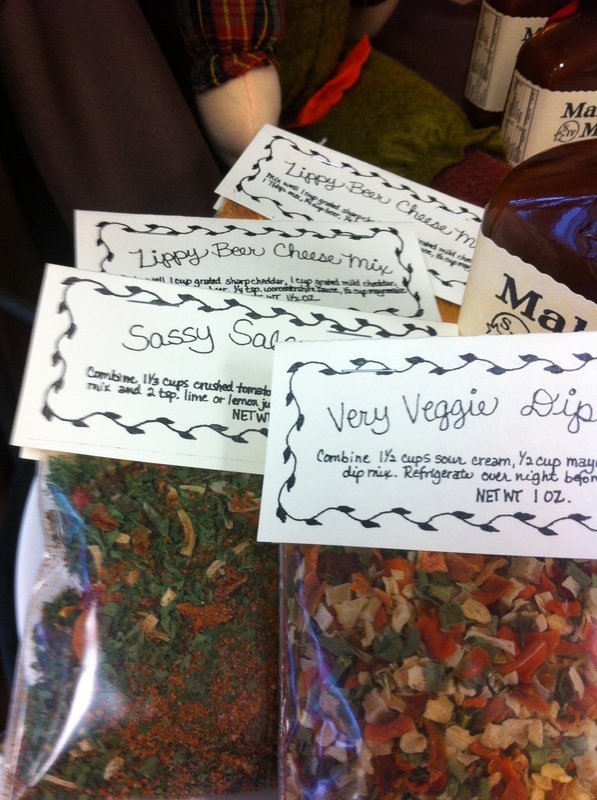 We carry Flag Fork Herb Farm mixes including: Zippy Beer Cheese, Very Veggie Dip, Dillicious Dip Mix, and Sassy Salsa Dip. Stop in and pick up some of these delicious mixes to try at home! 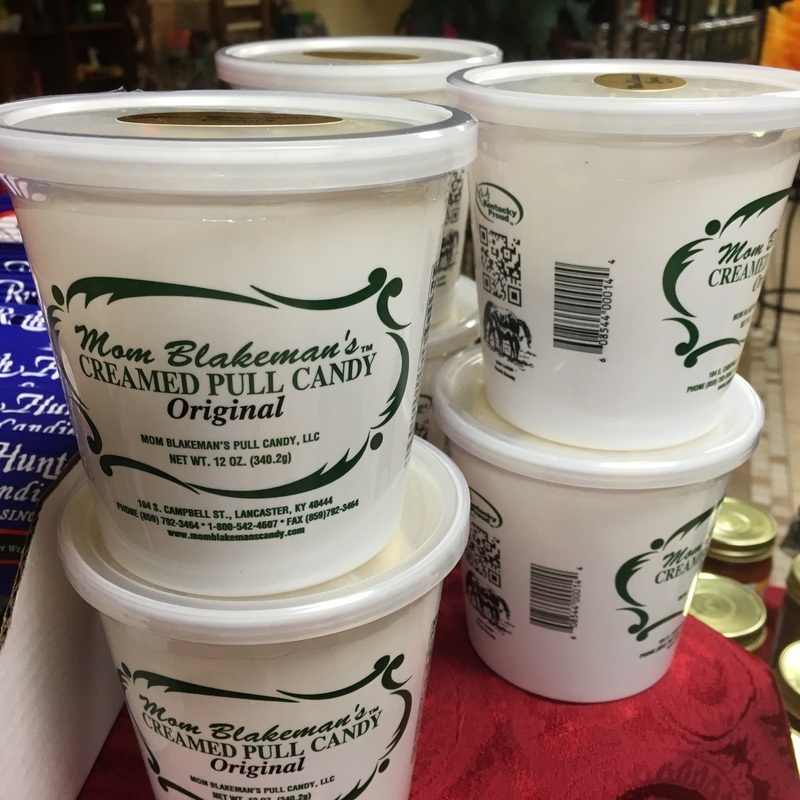 Try the delicious Mom Blakeman's Pulled Candy - it melts in your mouth! We have it in two sizes: individual two oz and the larger 12 oz. tubs. We sell a variety of Ruth Hunt candies - including stick candy, Woodford Reserve bourbon balls, sugar free candy, and delicious Blue Monday bars. We currently have Bramble Ridge Orchard Pumpkin Butter in stock! The flavor of Autumn! 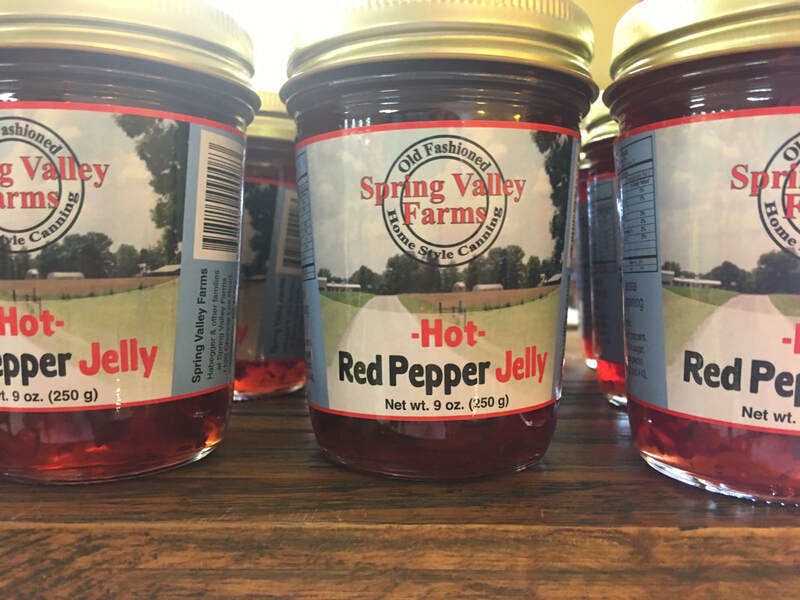 We are proud to carry hot pepper jelly and fig jam from Spring Valley Farms. These unique and flavorful jams makes a wonderful addition to any meal. We have delightfully smelling Goose Creek Candles. 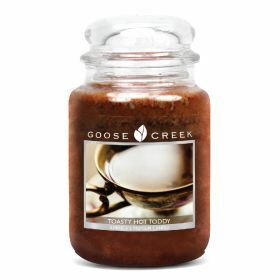 We carry a variety of scents including the very popular Toasty Hot Toddy. We have lavender linen sprays, bath salts, sugar scrubs, lip balms, lotions, massage oils, bug sprays, and bath bombs from Pulaski County's own The Lavender Farm at Woodstock. 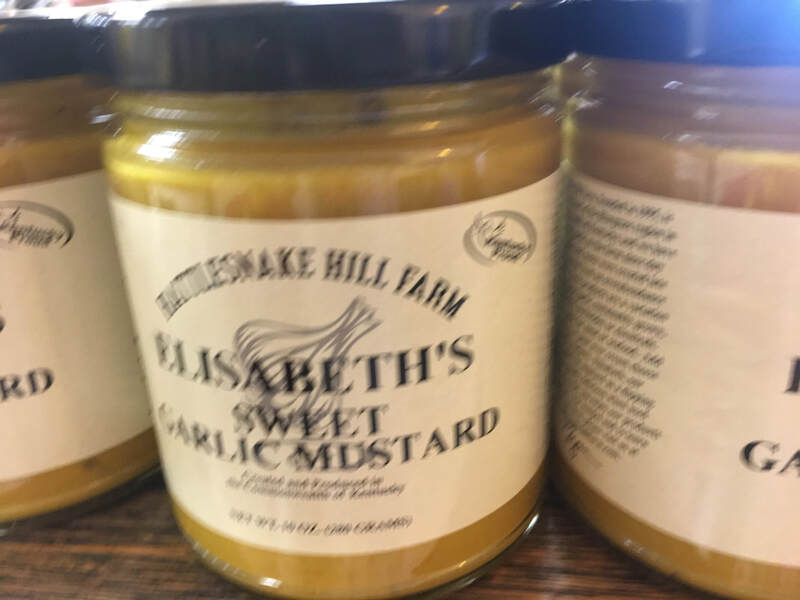 We have tasty Elizabeth's Sweet Garlic Mustard from Rattlesnake Hill Farm at Expressions Tea and Gifts. We proudly carry Evan Williams Bourbon Honey Mustard! If you are wanting to try a unique mustard - this is it! This Kentucky Tradition was named "Best BBQ Sauce in Kentucky" by Southern Living Magazine. It's a Kentucky tradition!